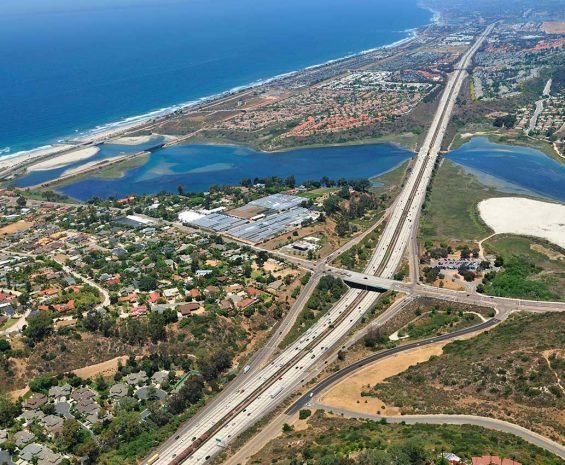 Development in California’s coastal zone requires a nuanced approach and active collaboration with the California Coastal Commission (CCC) and other agencies. Our coastal planners are experts at coastal environmental planning and use decades of experience to help you successfully navigate the coastal planning and permitting process. We have a deep knowledge of California’s coastal laws, regulations, procedures, and policy interpretation. Our experienced coastal planners facilitate project planning, CCC approvals and permitting, Local Coastal Program (LCP) development, environmental documentation, and public outreach; as well as represent projects at local government and CCC proceedings. Drawing on positive, long-term working relationships with CCC staff, our coastal planners help you efficiently navigate CCC review. We skillfully address issues including public access and recreation, coastal-dependent development, visitor-serving uses, visual quality, environmentally sensitive habitat protection, water quality, greenhouse gas emissions, sea-level rise, and neighborhood compatibility. The Mid-Coast Trolley will extend the existing Blue Line Trolley service––which currently terminates in Downtown San Diego––north to the University City community.